Anabolic androgenic steroids have been introduced in professional sports back in 1954 by Soviet athletes who used injectable testosterone to enhance body performance. In the world of sports, it is believed that steroids provide with extra strength and power which is unfair in regard to those who compete naturally. 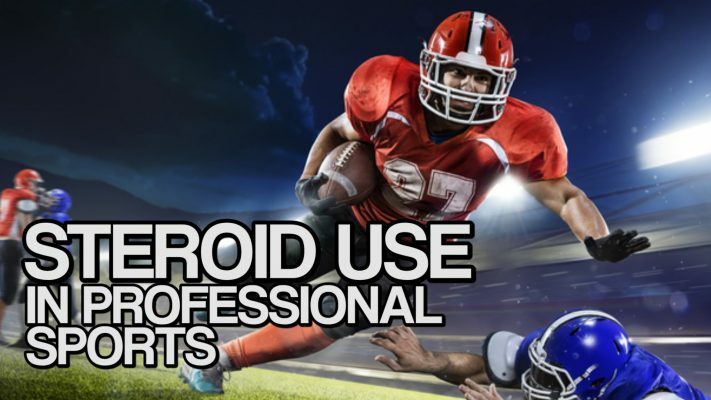 In other words, steroids promote an extra edge in athletes helping them to perform better and for this main reason is widely banned in most types of sports. In spite of this, there are many athletes who cross the line of prohibited drugs and try to use them to their biggest advantage. 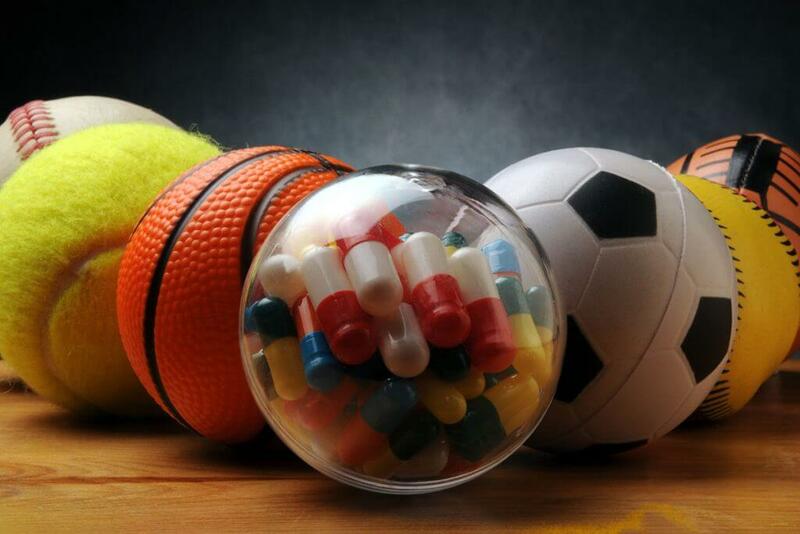 A short look on steroids use sports statistics gives us a better image of how big this issue is, how is it evolving, what states do to take control over it and what dimension it could take in the future. #1. Only 15% percent of teen athletes try to educate themselves about the wide range of side effects of anabolic steroids have on their bodies. Anabolic androgenic steroids consumption is contraindicated before the age of 21 when the body reaches maturity. More than this, the teen body produces enough testosterone, so that any attempt to supplement with body enhancer drugs put you at risk to get your own testosterone production shut down. Why is this information not getting to teen’s ears? Apparently, there should be more initiatives to increase awareness of the harsh effects of steroids on teens body. Statistics ring an alarming bell and it’s authority turn now to implement strategies meant to bring down these figures. #2. 40% of teens say that they decide to follow the path of steroids consumption based on what professional athletes do. As long as we have big sports figures having doping problems but who get easily away with that, this will be a matter of inspiration for the new generation. #3. More than 40% of teens say that managed to get steroids without having a medical prescription. Or if it were to buy them online, how long do you think it takes for a teen to locate an online steroid store? No more than 5 seconds. 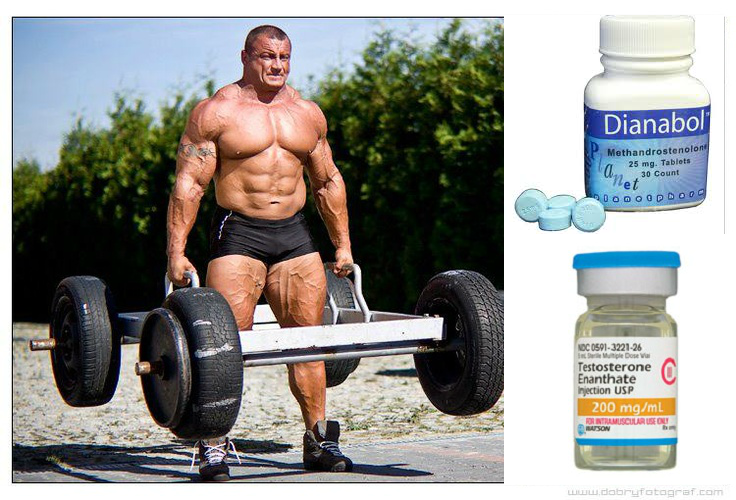 They just type in some keywords related to steroids and dozens of stores are available for immediate purchasing. #4. 57 out of one hundred teens have told that they feel the need to improve their body appearance after seeing body images in muscle magazines, social media, and other channels. Knowing that posting pictures it’s a favorite pastime for almost all teenagers, getting approval and praises for the way they look is tremendously important for them. That makes the craving for a perfectly shaped body even more powerful, leading to the unconscious use of anabolic steroids. #5. How many teens do you think have tried steroids at least once in order to be the first in their favorite sport? One in ten teen boys. #6. Eight out of ten teens who have tested steroids during a study have registered liver problems, while the chances to get more aggressive and irritable doubled. #7. 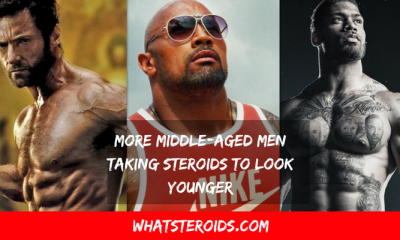 Steroids are most popular among 18-34 years age category, with males twice possible to misuse anabolic steroids as females. Does this surprise you?! #8. For more than half percentage of users, life-threatening effects of steroids would not discourage them to cease AAS consumption. #9. 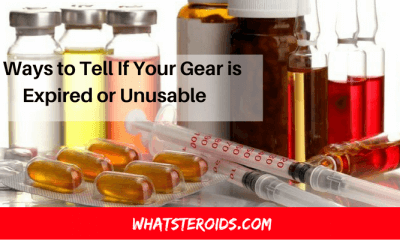 The biggest scandal caused by steroids use happened 14 years ago when 30 elite sport professional, such as Olympian Marion Jones, Jason Giambi, and Barry Bonds have been detected to use un unknown steroids produced by Bay Area Laboratory Cooperative. #10. 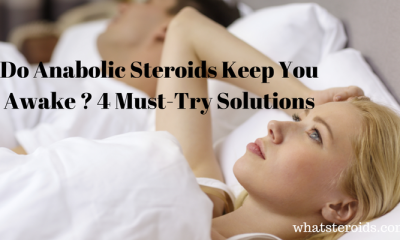 Steroids use by women is constantly increasing. As this study reveals, the number of females who are not involved but keen to use steroids are surprisingly increasing. Experts warn that this category of girls is at higher risk of developing behavioral problems or getting involved in illegal substances consumption. To Legalize or Not Steroids in Sport? 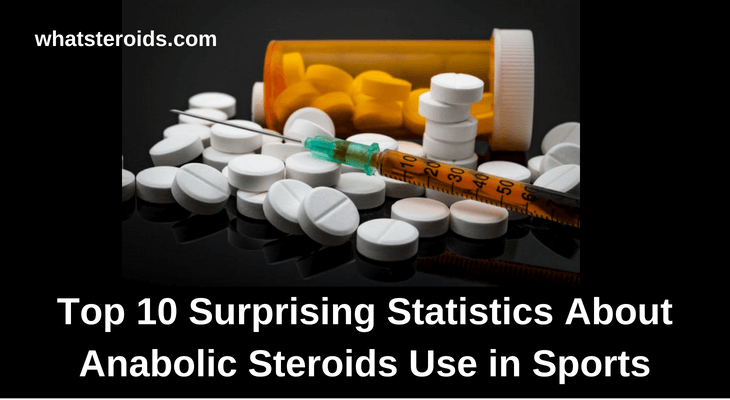 As statistics show, with all the side effects anabolic steroids have on human body they continue to be quite popular not only among athletes but regular people too. This caused a new discussion whether the legalization of AAS in sports would help to get control over this problem. Good in theory, but not in practice. First off is that the real issue with steroids use which consists of the tolerance shown by people in regard to these drugs people. A study has revealed that while most individuals do acknowledge the bad effects AAS have, they do not disagree with its usage if it’s going to help their favorite team or athlete to gain a competitive edge. Secondly, there is no control over banned substances in teen athletes. Only 4 out of 50 US states back in 2008 had undergone steroids testing in teens. As you understand there are big chances for a huge number of athletes taking steroids to simply get away with it. 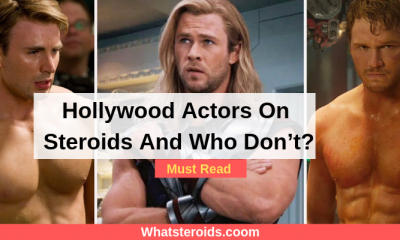 The statistics of steroids use in sports are showing quite evident that there’s an increasing trend in AAS consumption and what is more alarming, it is among male and females teenagers. 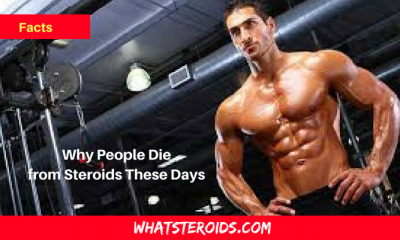 With only 1-2 teens in ten willing to get informed about all the cons of steroids usage and with the easiness of getting steroids online in just 5 seconds, we get a pretty dramatic picture that has to be addressed as possible. While legalizing performance-enhancing drugs is seen by many as a solution, the reality is that the likelihood of teens entering steroids use will be even higher. AAS may indeed promote strength and muscle mass and it may come with a price for your health, especially if you are teen who has no idea of what you just get messed with. Responsible adults that make educated decisions is what we need. But till then who will convince the teens to stay away from steroids?